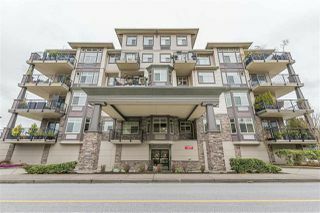 Like NEW, large fabulous 19+ age restricted building. 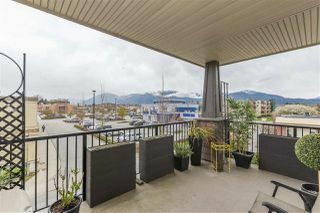 Luxurious 2 bedrooms + den / 2 bath corner unit in great location close to all amenities & restaurants. 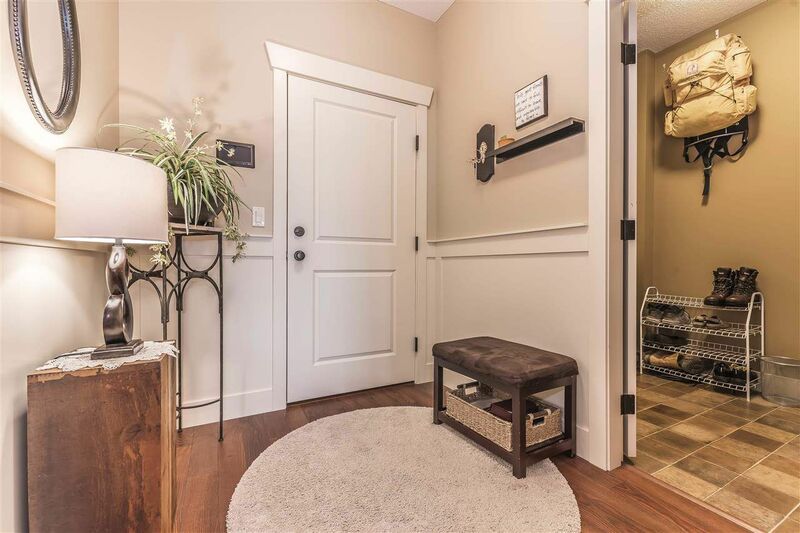 Enjoy this very well cared for & move-in ready apartment. 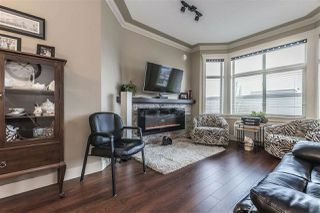 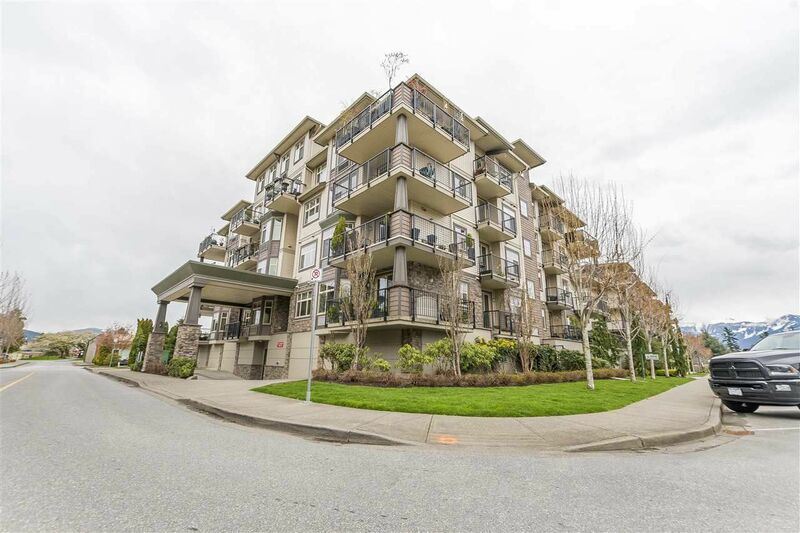 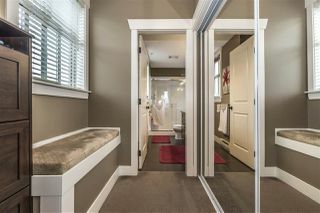 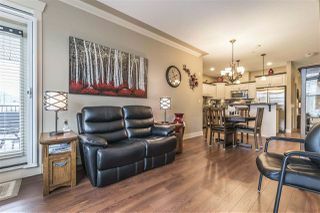 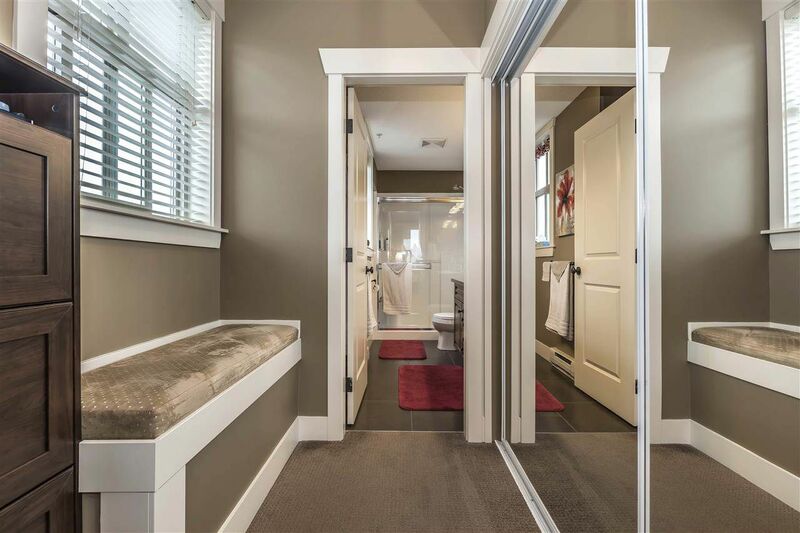 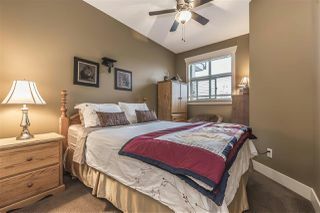 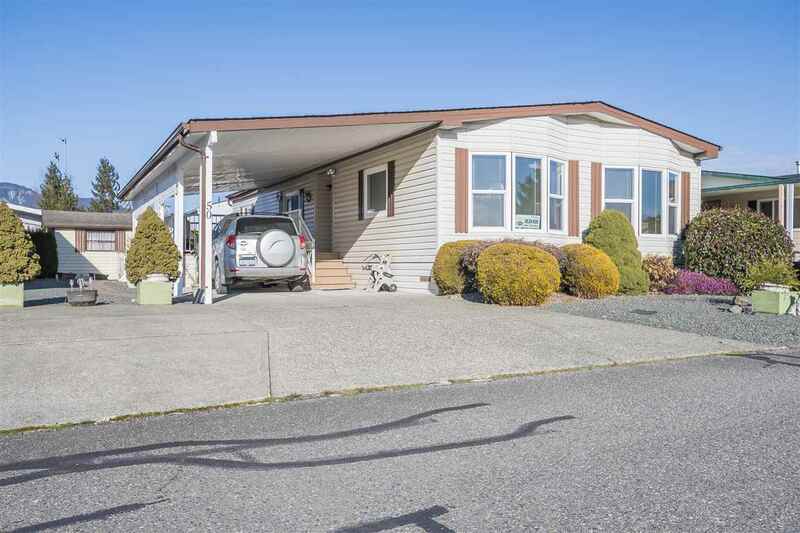 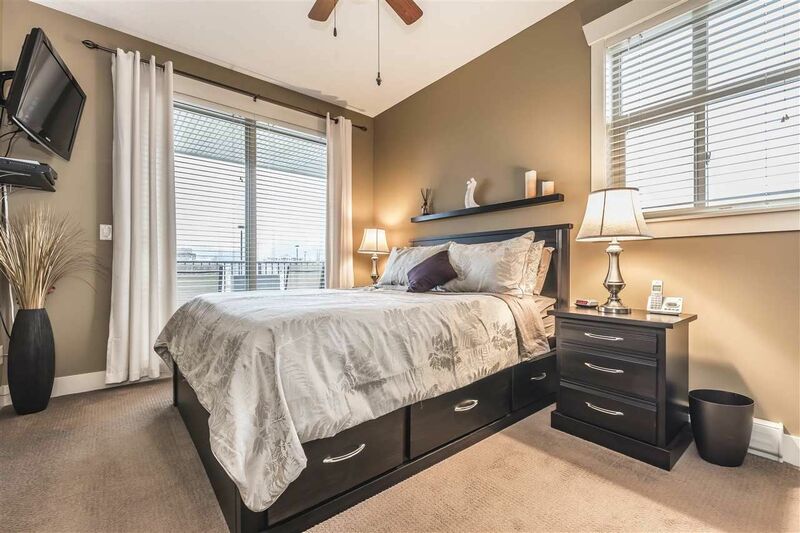 Open the door into your comfortable west facing wrap around balcony & bay window in this great quiet complex. 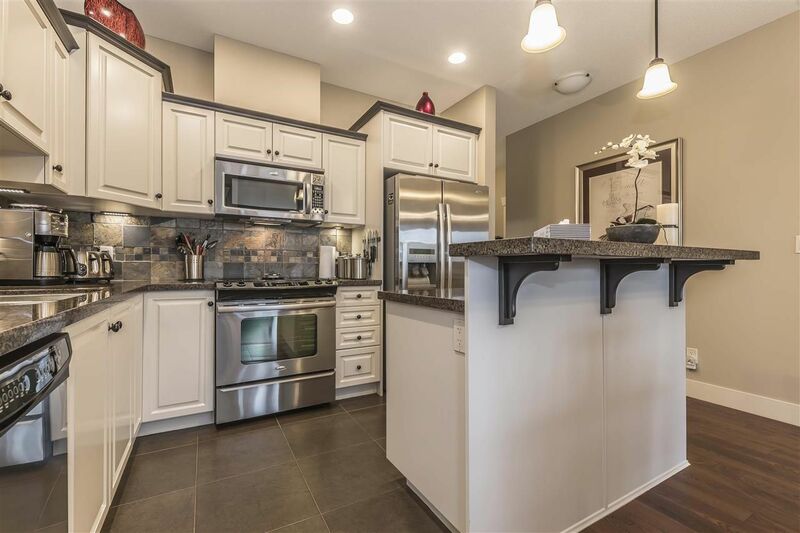 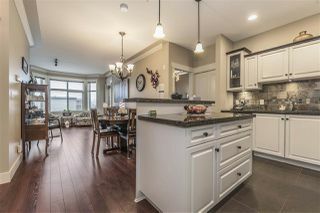 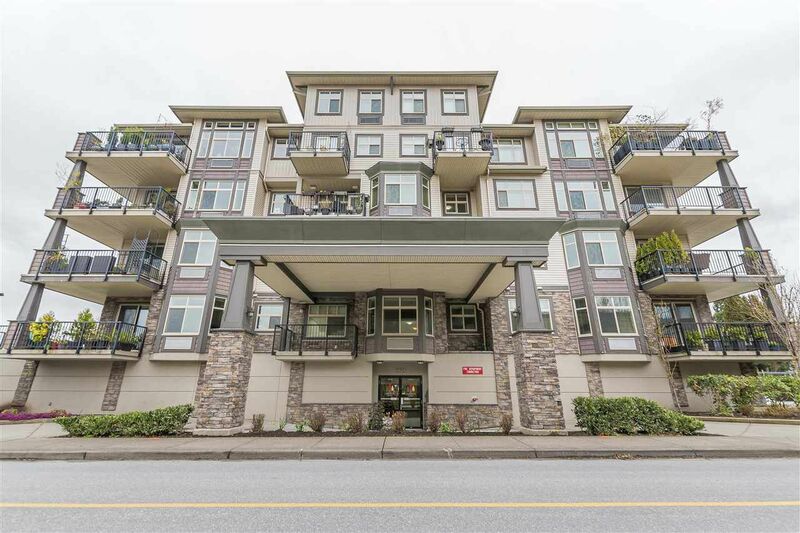 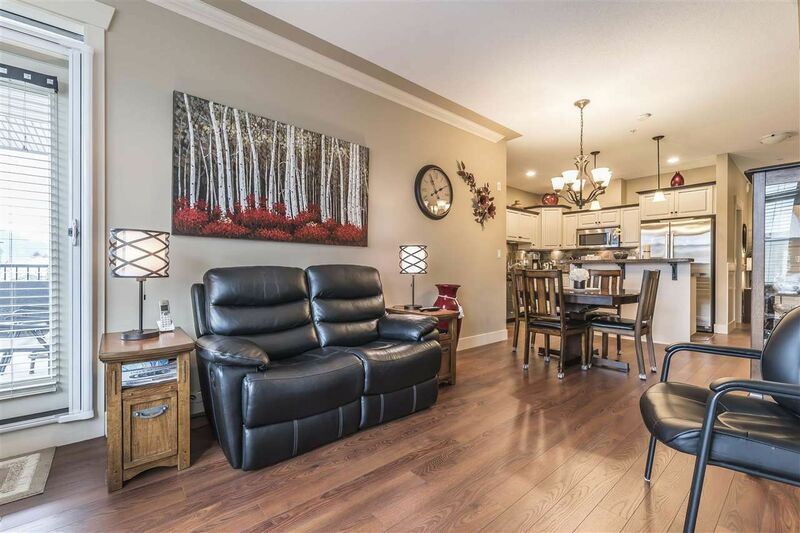 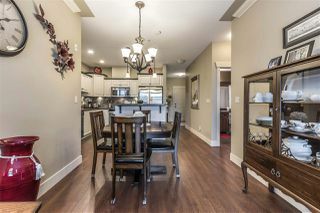 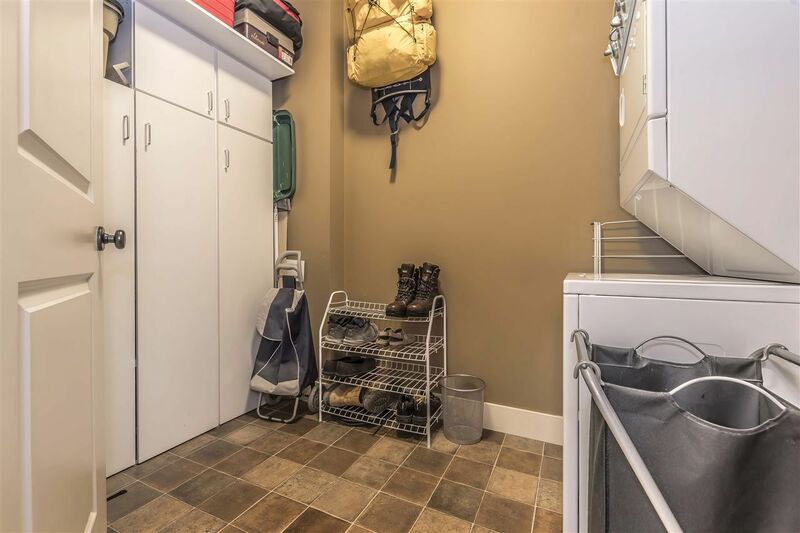 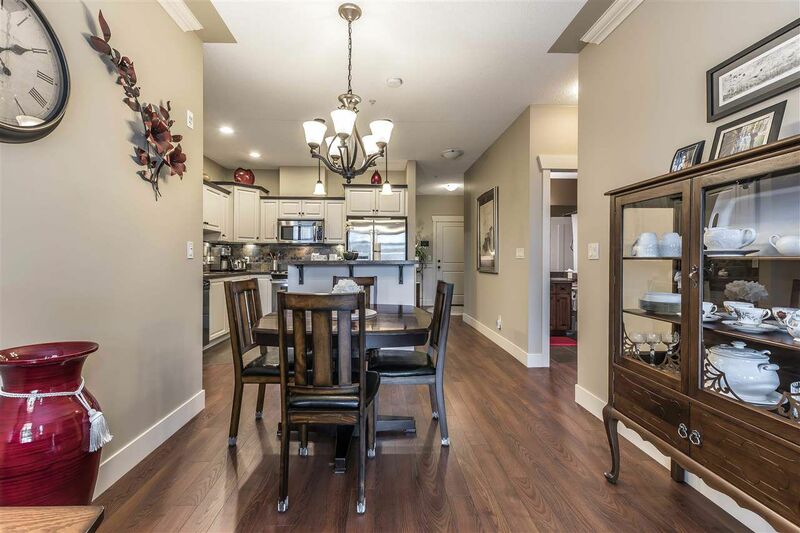 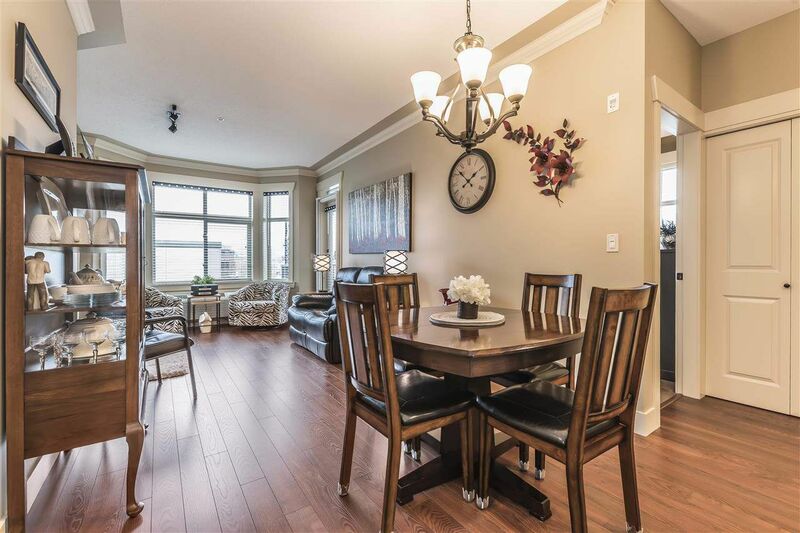 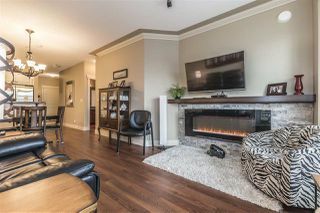 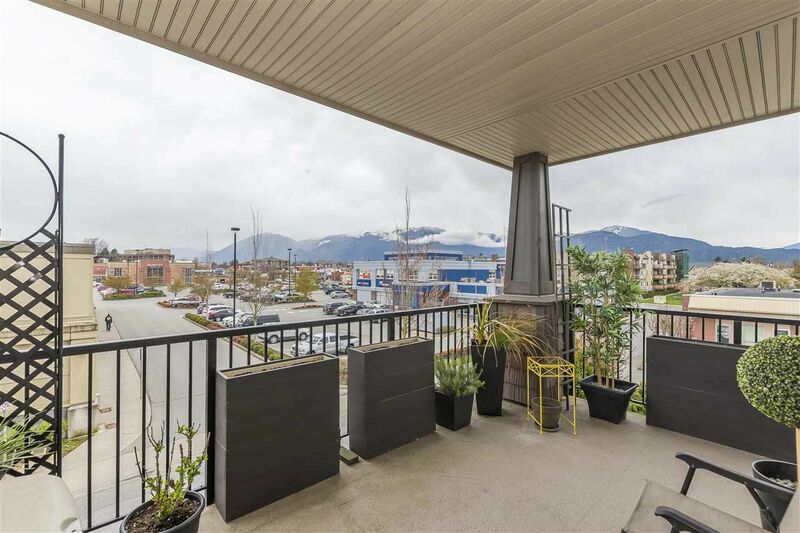 Ceramic tiles, crown moulding, fireplace, individual heat pump/air condition & granite counter tops & maple cabinets in its gourmet kitchen, S/S deluxe appliances many extras....Modern FOB access & video entry & camera secured underground parking. 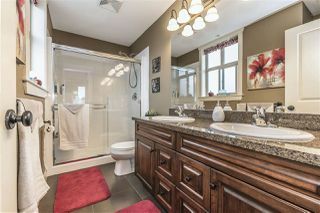 Call today for your private viewing before it is gone! 1 small dog 12" max to top of shoulder or 1 cat allowed. Rentals allowed.